Arlington, VA -- February 25, 2014 – A national survey of parents with young children age 2-6 has found that media and technology are an essential part of preparing children to enter elementary school. 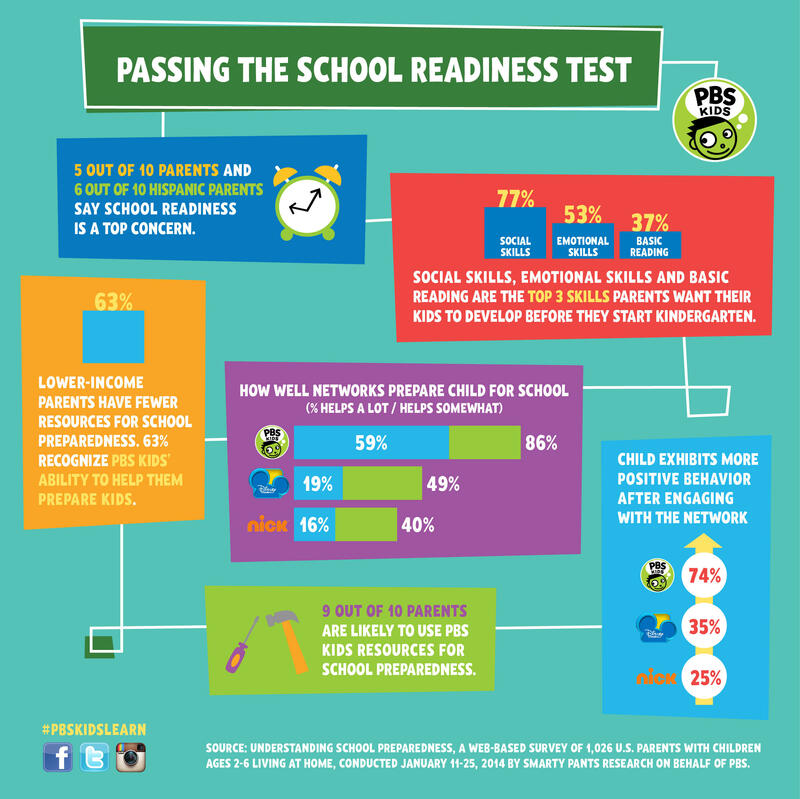 Overwhelmingly, PBS KIDS stands out as the most trusted and relied upon media brand for this school readiness, ranking first in delivering on every measured skill. The findings were announced yesterday by PBS KIDS, who commissioned the study with a leading youth and family research firm. 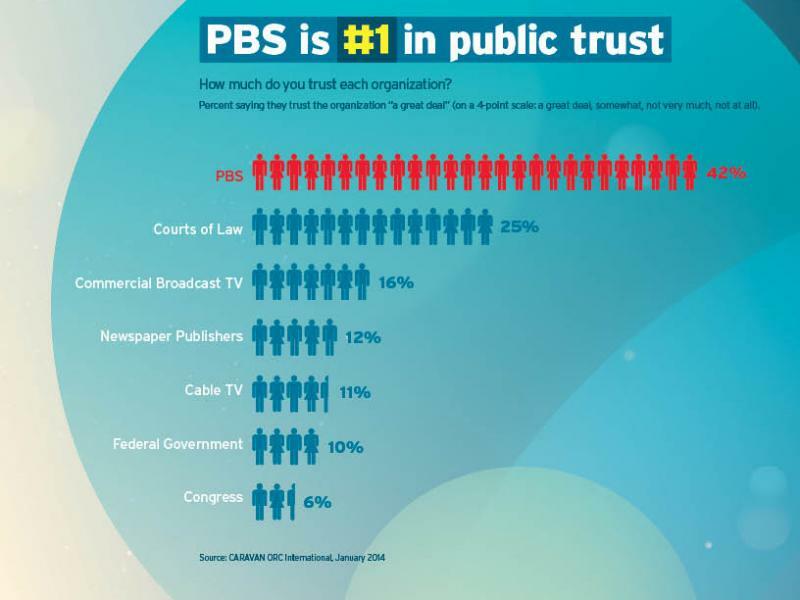 The survey looks at PBS KIDS and other major children's media brands.